Cross-border commerce does not only rely on successful product delivery. Businesses also need to equally focus on the consumer returns management especially if local geography needs to be addressed. A well-oiled return management process has the power to exceed the customer’s expectations and fuels the business expansion process. This also ensures the brand loyalty. Hence, easy returns policy is the chief concern for any online shopper or consumer before taking a step into the online experience of shopping. Let us understand why Consumer Returns Management plays a vital role in cross-border commerce. The challenging part for any eCommerce business is providing a seamless shopping experience. There is also a constant challenge to improve the shopping experience keeping a focus on the consumers. This engages and retains the consumers in the chain. One such process in the chain is offering “hassle-free” returns to the consumers. eCommerce businesses should have the ability to offer lenient and flexible returns. This engages more consumers and retains the customer base with a thrust to expand the business. This also helps the businesses to function minimizing the risk of fraud and abuse. Any business whether offline or online should aim at clarifying the return policies to promote strong sales. According to the UPS survey, about 88% of the online shoppers check the return policies first and then proceed to shop. The rest will forgo purchases if they are unable to locate or understand the policies. 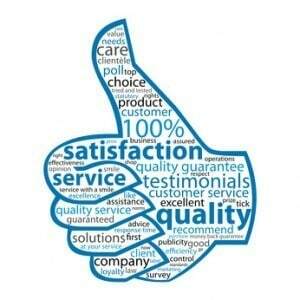 Thus, it becomes essential to value the customer’s preferences and satisfy their needs. eCommerce businesses have a variety of products to offer to the millions of customers online. They offer products and services for everything, right from fashion to electronics. Customers have the freedom to purchase from a wide range of the products. These companies can create opportunities in the competitive market with their accessible and easy return policies. This attracts the customers and they can leverage the online stores with the same old traditional touch. Online shoppers should get the same offline shopping experience with the qualifying purchases. They have the leisure to check the product details before they add the items to the cart. Consumers and buyers can get the chance to check the minutest product details just like the traditional stores. Every product detail should include the product color, material texture, size, pictures and much more. 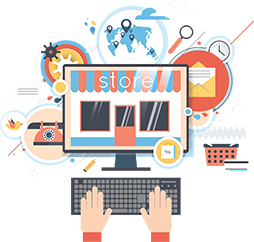 Thus, eCommerce businesses have maintained the decorum that the offline businesses offer. They do offer exciting return policies that encourage the consumers to take a plunge into the wide shopping experience. 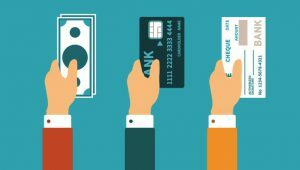 Fraud detection and prevention is the widest challenge in the eCommerce world. Businesses should keep a watch on the illegal activities if any. Those with the lax return policies might turn out to be great money for the hackers and criminals. To play on a safer side, eCommerce businesses should build definitive eCommerce return processes and policies. Also, they should maintain high-level security to avoid any such risks. Otherwise, they might become indelible marks on the names of reputable brands. 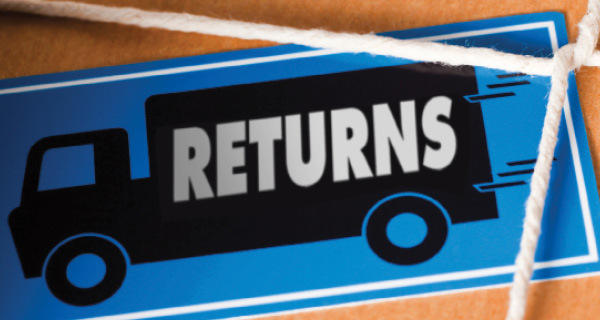 While returns will always be a crucial part of the business, they do not need to be a liability. To increase the efficiency and foster growth for your business, develop effective reverse logistics processes. This aids as a competitive advantage and can prove beneficial. Create meaningful content about the returns process and policy. Make the returns policy and process more understanding as per local demographics. Offer flexible, convenient and easy options – such as in-store returns. For businesses to redefine their returns management, here are some important points to focus on. Focus on the global picture: Easy and flexible returns solutions should be available to everyone and everywhere. Businesses ought to focus on their current return logistics to manage the cross-border trade. They should be able to turn the local legends into international successes. Make the returns process simple for online shoppers: Simplify the returns process and policies. This helps the customers to easily initiate the returns through calls or an online returns management portal. Businesses should provide 24/7 access to the customers through a customer service hotline. Track your returns smartly: Know where your returns go when the customers send them. Businesses should aim at establishing cost-effective ways of determining the stocks and maintaining them. For mid-market brands, it is tough to prevail in many global markets since they are saturated with similar products. In this case, a full market evaluation before launch of cross-border is required, to identify competitors, take note of their activities, take note of what they fail to do and even understand the direction of the market and its perfect fit. Automation is the key to be lean in international selling, with enough team time and space for promoting innovation. Email Marketing – Create audience segments, and revisit them seasonally to ensure the pitch is aligned with brand messaging and as per the regional sensibilities. 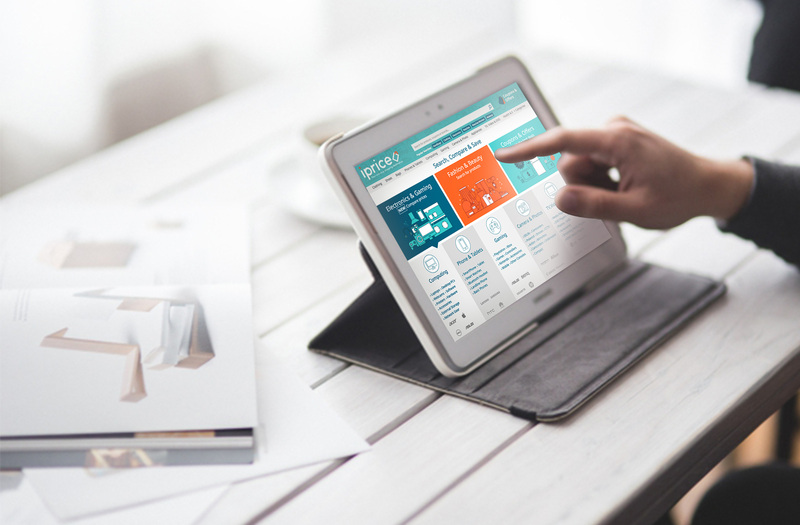 Product Information Management – Invest in a streamlined product information management (PIM) system to manage local content that will increase as you scale your operations. Be sure to include a repository for product information, content and media. Keep each country’s product catalog and content separated from each other. Order Processing – Do not let countries and markets get disintegrated into silos. Invest in connecting channels with strategic planning across the organization. One can even invest in ERP solutions or Shopify to get the order processing streamlined. The core foundation of cross-border commerce is ensuring product delivery in-country. Logistics should be a vital function that needs to be addressed right from the first day. Mid-market merchants do it themselves, using warehouses or ship from a warehouse. Some use an affiliate, for the same. Shipping shouldn’t affect profit margins. Hence it is important to localize management efforts with a dedicated resource on the ground within the region. 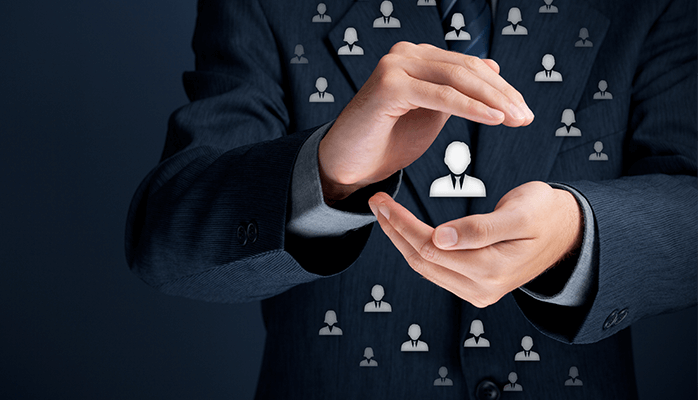 When evaluating hiring personnel, do check how professionals understand building global teams. A key stakeholder in the place with global experience is useful in this regard. Managing global resources from long distances means that there should be constant communication between stakeholders about the product, the brand’s tone, marketing message, vision, and the like so that specialists can mitigate any issues with localization with brand experience. The in-country team needs to be conveyed about company’s top-level goals and how the market can help meet the goals. Adequate localization, key stakeholders in-country, a local logistics provider with affordable shipping, and other regional factors need to be in place for mid-market organizations who are looking for success in cross-border commerce.